How to spot a Selfie Addict? They are always pointing towards God. ​They know their best face profile. They take 20-30 shoots of the same pose just to capture the perfect light for that flawless selfie. ​They are always short of memory space in their phone. 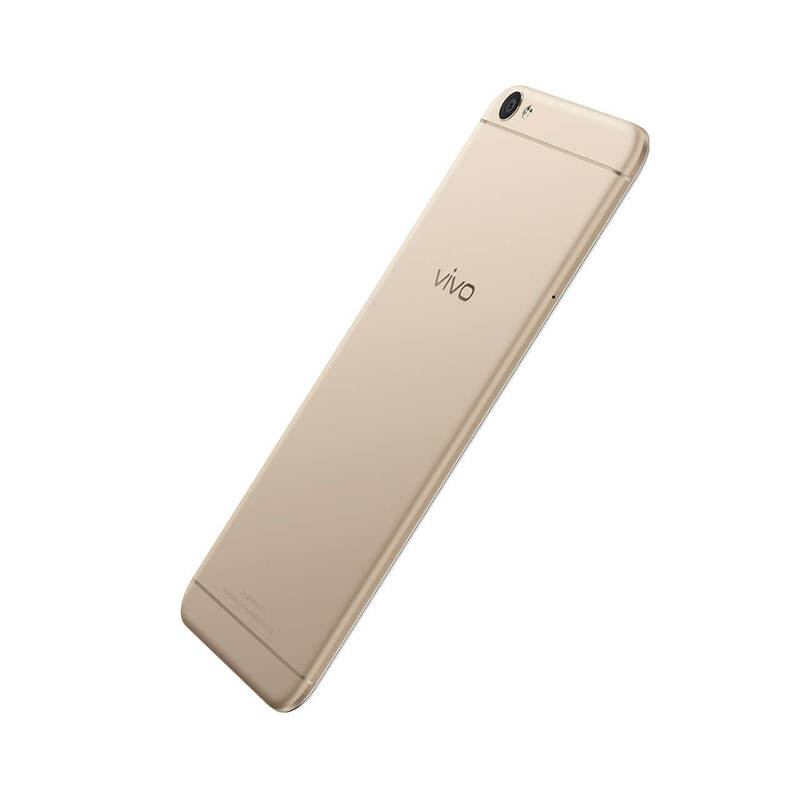 Vivo’s latest offering the V5 is designed & dedicated for the selfie lover in you. 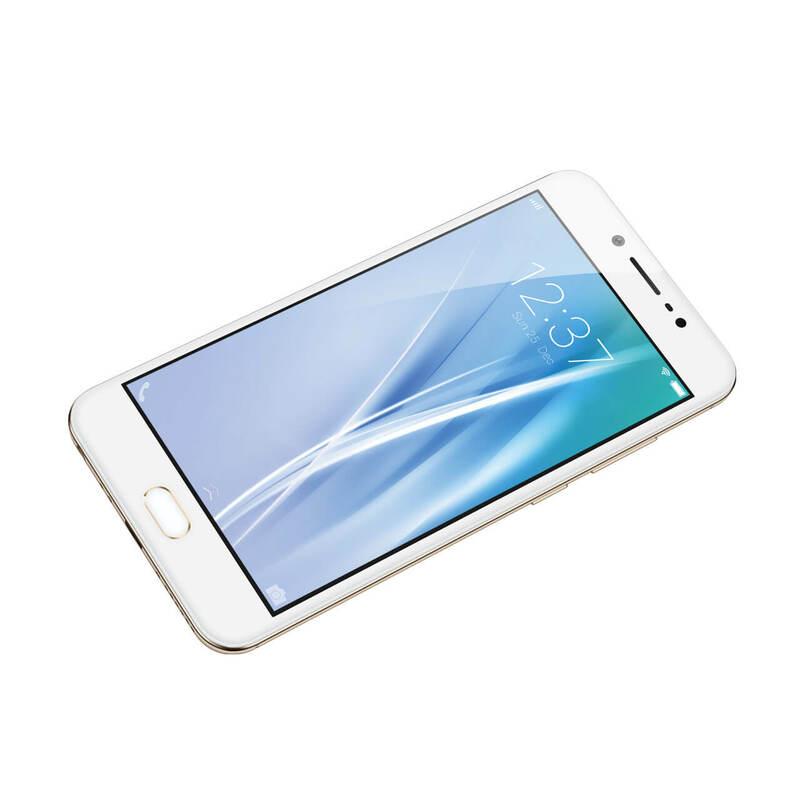 The sleek device has a 5.5 inch display with resolution of 1280 x 720 pixels. Powered by 4 GB of RAM and 32 GB of internal storage. 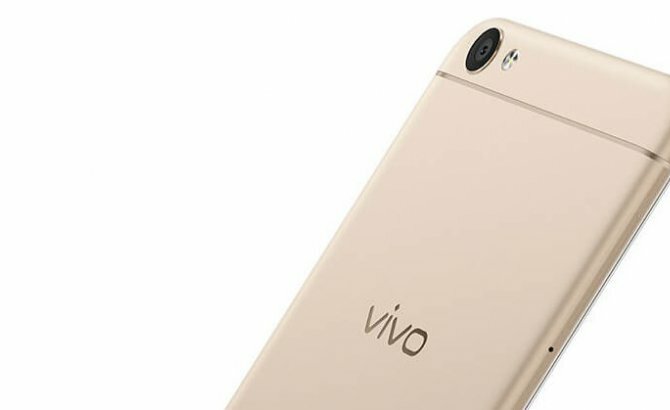 Coming to the exciting part, Vivo has taken the selfie phone bandwagon to the next level by introducing 20 Megapixel selfie camera along Moonlight flash that can create flawless pictures in naturally vivid colours. This one of a kind front camera has a Sony IMX 376 sensor with F/2.0 aperture, a 5P lens and a LED front flash called the Moonlight flash. The moonlight flash is your answer to stark white flash photos. As compared to a regular flash photo now your selfie’s won’t look burnt out or give a unnaturally lit up feel. The flashlight allows you to take selfie shots with natural colors even when the lighting conditions are poor. I think with these super enhanced camera features I don’t have to find that perfect light angle like a missing Pokemon! Because, Hey! that perfect light is in the phone itself. So fellow selfie lover, why wait? 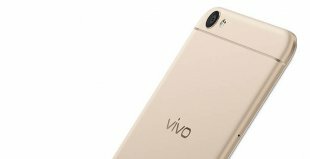 Get your hands on to the all new VIVO V5 selfie phone.